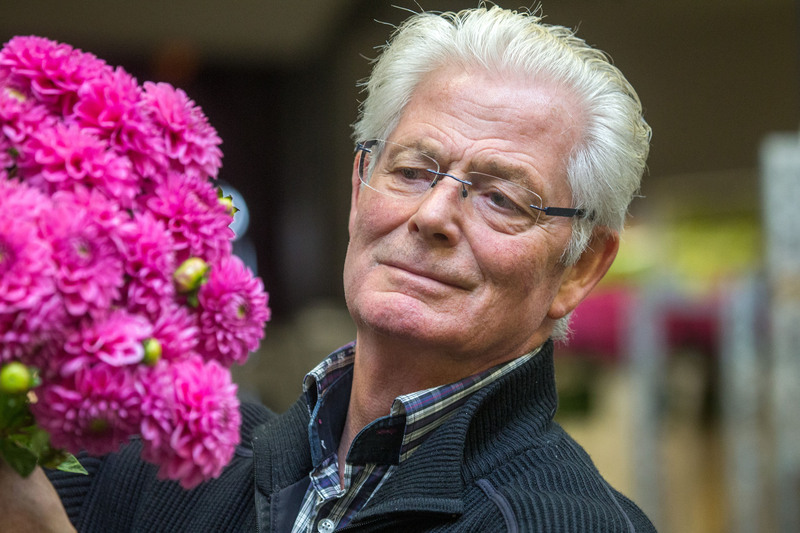 A selection from our extensive assortment of fresh cut flowers and plants, delivered to you straight from the grower and weekly from Flora Holland Rijnsburg! We sell the highest quality fresh cut flowers every week. 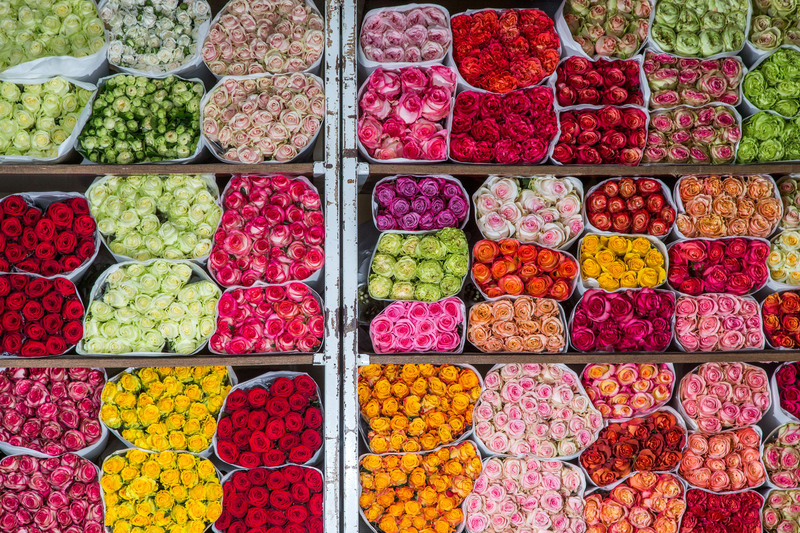 With our flower delivery routes in Southern Germany, Switzerland, and Eastern France, we can supply high quality cut flowers to florists and wholesalers every week. 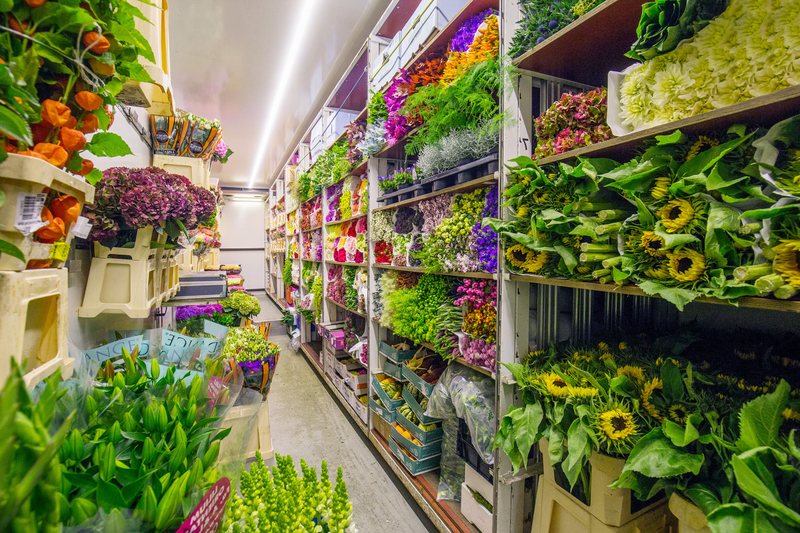 We buy our fresh cut flowers straight from the grower which means we can supply top quality cut flowers with a long lifespan. 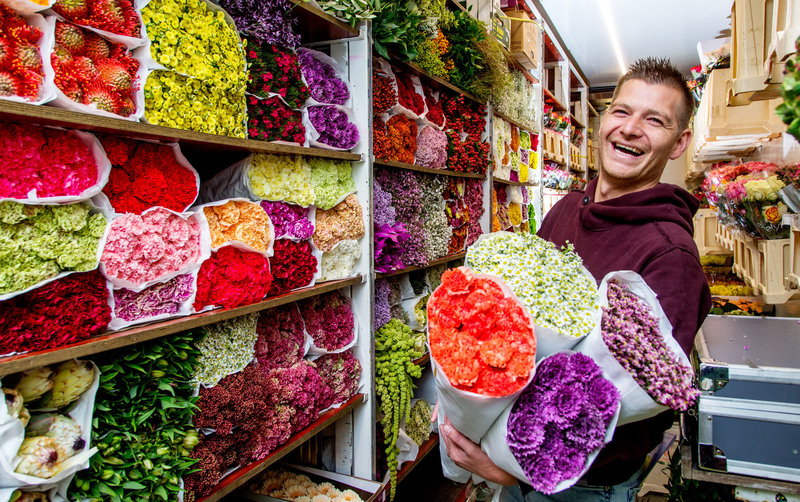 Would you like fresh flowers to be delivered to your florist shop each week? We will be happy to bring them to you! © 2017 - 2019 Gebr. K. en J. Heemskerk.